Max's fully computer-generated appearance in "Pixels" (2015). 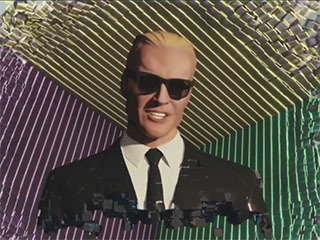 current 09:59, 28 November 2015 320 × 240 (58 KB) Max Headroom (Talk | contribs) Max's fully computer-generated appearance in "Pixels" (2015). This page was last modified on 28 November 2015, at 09:59.